Nearly 2,500 unwanted, abused, or neglected pets turn to us for help each year. We believe that they all deserve a second chance at life; an Angel can make it happen. We all know we cannot adopt every animal that pulls on our heartstrings, but we can still make a profound difference to animals in need. Our Adoption Angel sponsorship program allows you to make a tax-deductible donation that will support our animals while they wait for homes. Animals at our shelter stay as long as they need to, receiving plenty of love and care until they find loving families of their own. 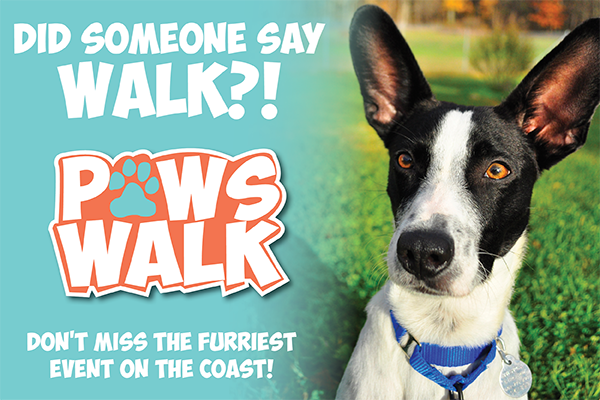 Your sponsorship will help provide shelter, medical care, toys, enrichment and hope to an animal waiting for a home. 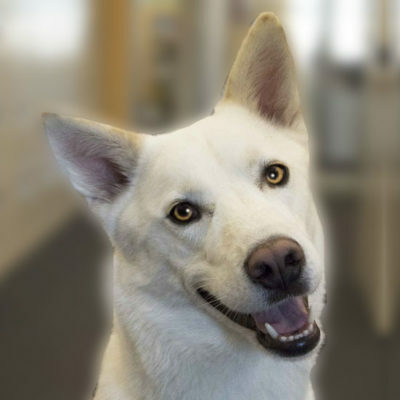 The Adoption Angel program saves lives and improves the time that animals are here in the shelter. Regardless of the species, dog, cat, horse, rabbit, etc., becoming homeless is stressful. They arrive frightened and alone, often sick and injured, and we do everything possible to reduce that stress and keep them healthy. Angels are recognized with a special “Angel” plaque. A yearlong adoption angel is represented by a beautiful brushed silver tone plaque which will hang for the full year with your message on it. 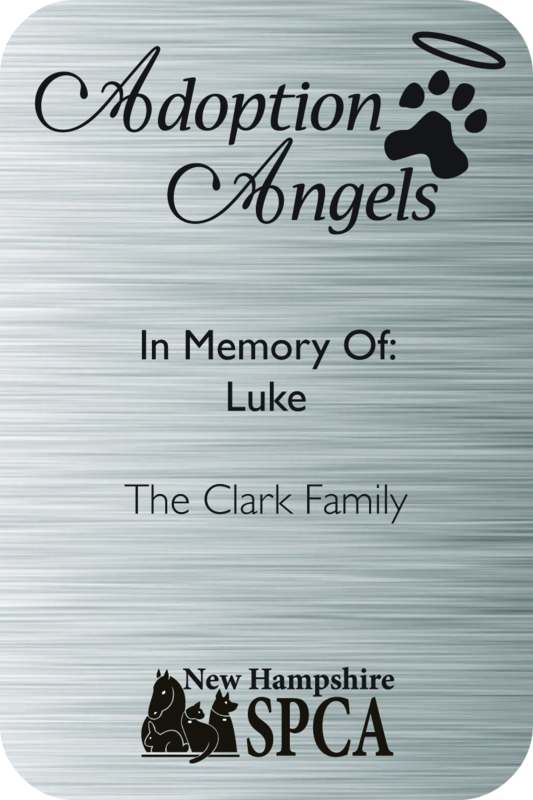 At the end of the year, the Angel can be continued, or the donor can choose to have the plaque returned to them. I want to help animals overcome their past and give them a chance at a new, loving home.